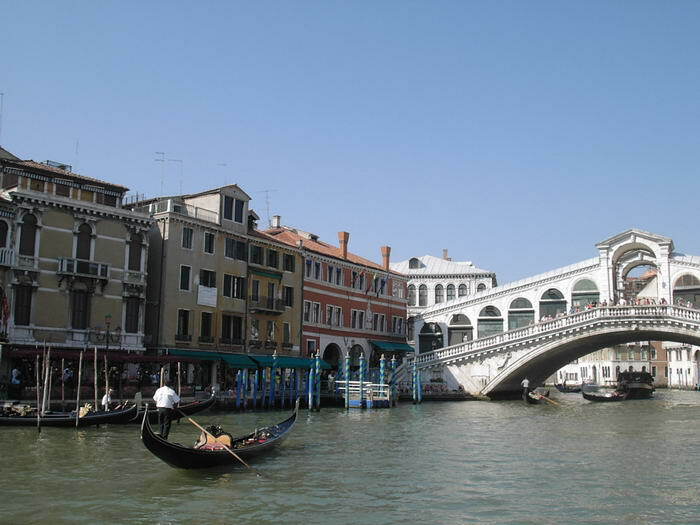 If there is one place that sums up the passion and romance of Italy, then it is Venice. 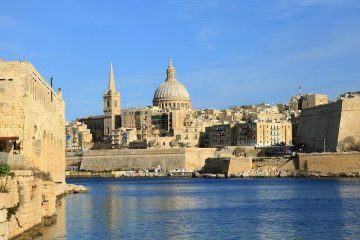 This beautiful island is home to many cafes and bars where you can enjoy a break with your loved one. For family holidays or trips with friends, the sheer number of fantastic things to see make it a great place to visit. 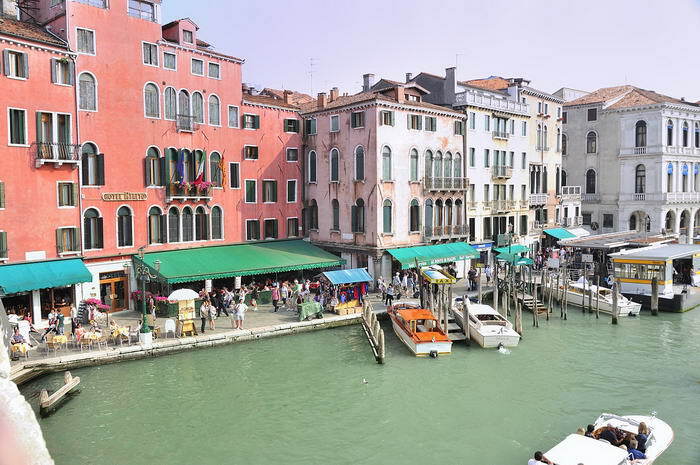 From the globally known canal system where you can experience a gondola ride to St Mark’s square, it really is a destination with lots to recommend it. As a very popular place, it is tempting to think we know all there is to know about it. 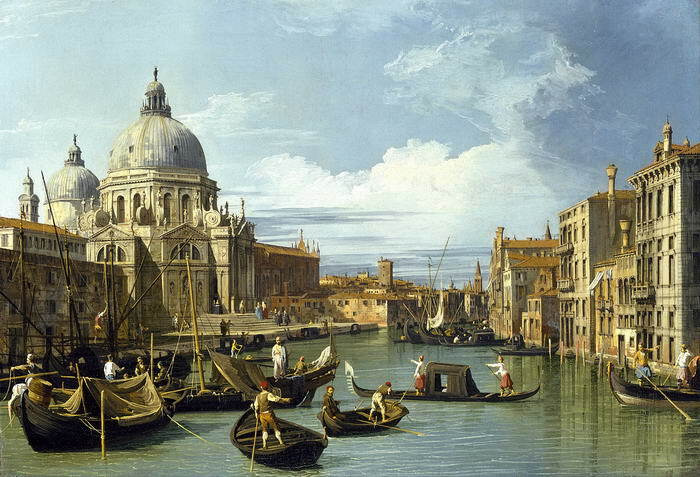 However, here are the ten most well-hidden facts about Venice you may not know. Although we tend to describe Venice as an island by itself for ease of reference, it is actually part of a collection of small islands or archipelago. 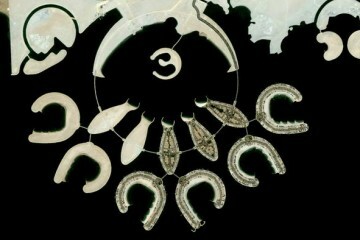 This is made up of 17 mini islands which sit in the waters of the Venetian Lagoon. This lagoon is famous for being really shallow – it only ever drops to 21 metres which is tiny in naval terms. Some of the islands are even man-made – Sacca Fisola for example was created in the 1960’s. The islands are mostly connected via a network of bridges which allow people to travel across the whole of the Venetian archipelago although you may need a boat to travel between some. Now, no-one is trying to take Venice away from Italy! 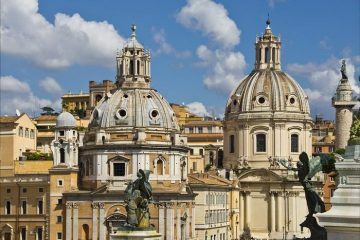 It is very much Italian and the residents of Italy are rightfully proud of it. When it was being built however, the wood that laid the foundations in the shallow lagoon waters came from the Balkans. Hard nuggets of alder were driven into the sandy sea-bed and have provided the water-resistant foundation which Venice has sat on ever since. Most of the wood came from Slovenia it is thought but some came from Croatia and Montenegro too. 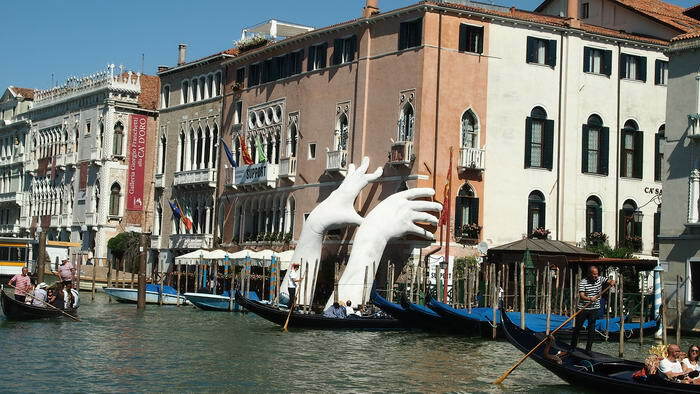 Come the winter months, things can get very wet if you live on Venice! The fierce winds that blow in tend to whip up huge waves which can flood the streets of the island. This is not a new occurrence however! As far back as 1240, records have noted these winter floods and how they led to waves crashing down the narrow streets that were as high as a man. 1966 saw the largest officially recorded flooding as a huge 194cm of excess sea water invaded the island. 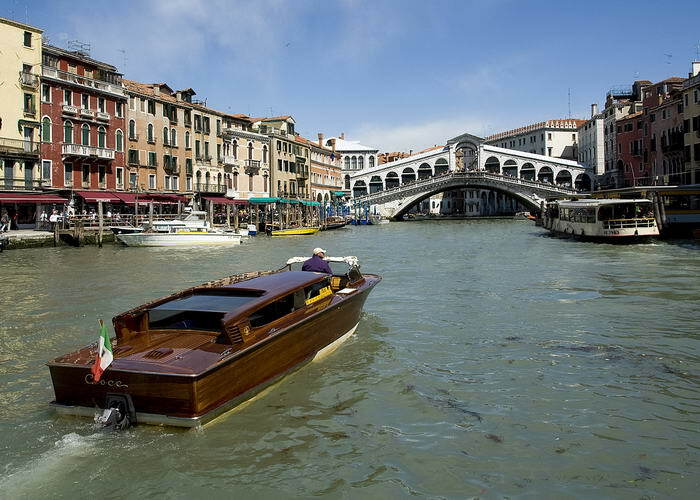 Although it can lead to some stunning pictures, it is not much fun for the Venetian residents. One of the mysterious parts of Venice’s history is its own genesis. One theory that has remained popular is that residents of Italian mainland places like Padua fled to the nearby island to escape Germanic invaders at the time. Venice offered an isolated refuge from this threat and this is what led to it being founded for people to live on. 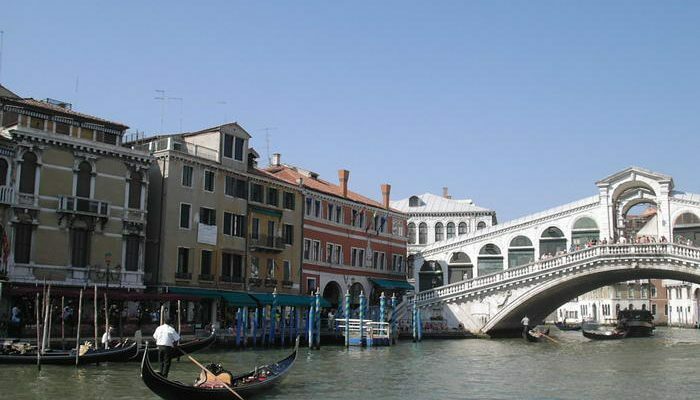 What is known for sure is that Venice has millennia and a half of history to fall back on which is simply amazing. We are so used to Venice being part of Italy that it is easy to forget this fact! At one time though, the Republic of Venice (as it was then known) was a massive player on the international stage. It had its own navy and fortifications to help guard its interests. 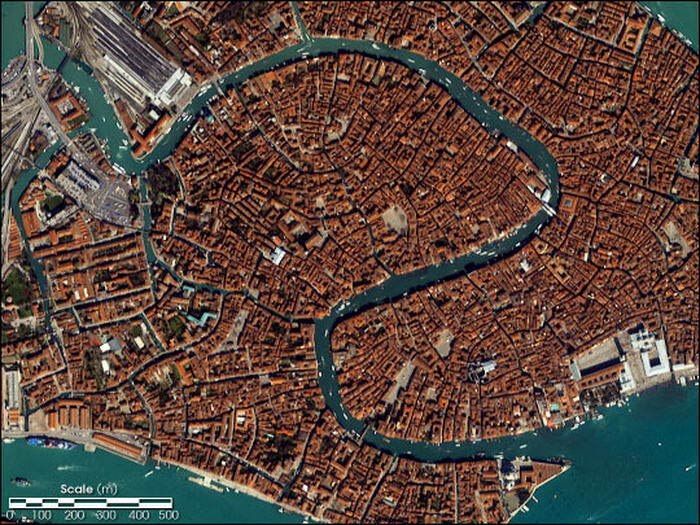 Venice founded its power then on money made from trade in the Adriatic and Mediterranean. 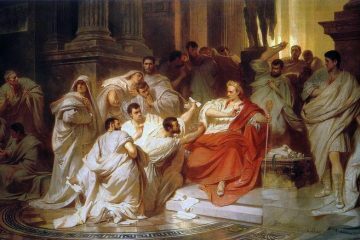 This era of power came to an end when Napoleon conquered the island in 1791 and destroyed their empire. It may seem a little strange in this day and age but being a gondolier used to be a man’s job. The first female gondolier only passed the necessary exams in 2010 which is very recent. Rowing these symbols of the island down the many canals used to be very much a man’s domain. At one point it was thought that women lacked the strength or special awareness to do the job, but this attitude has since changed. Although some in Venice still feel it is a man’s job, more and more women seem set to grab an oar and dive in. One of the big draws for visitors to Venice is the Basilica di San Marco on the Piazza San Marco. This church is the official home of the Archdiocese of Venice and as such an important building. What many do not know is that this is quite a new occurrence. The Archdiocese of Venice was found for many years at the church San Pietro di Castella in Venice. 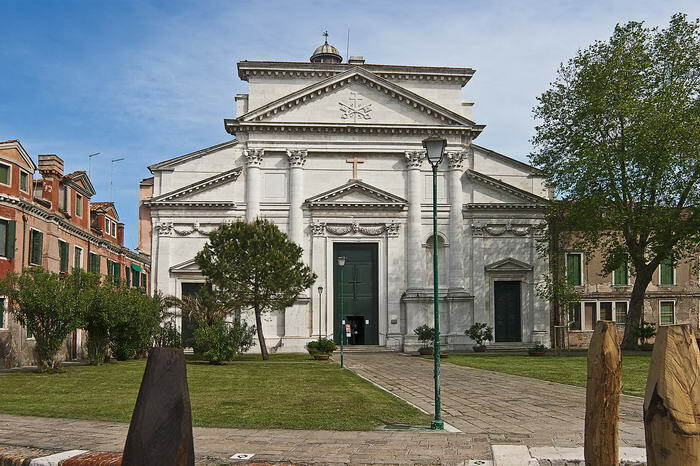 From 1451 to 1807, this church was the premier one in Venice that the crowds used to flock too. 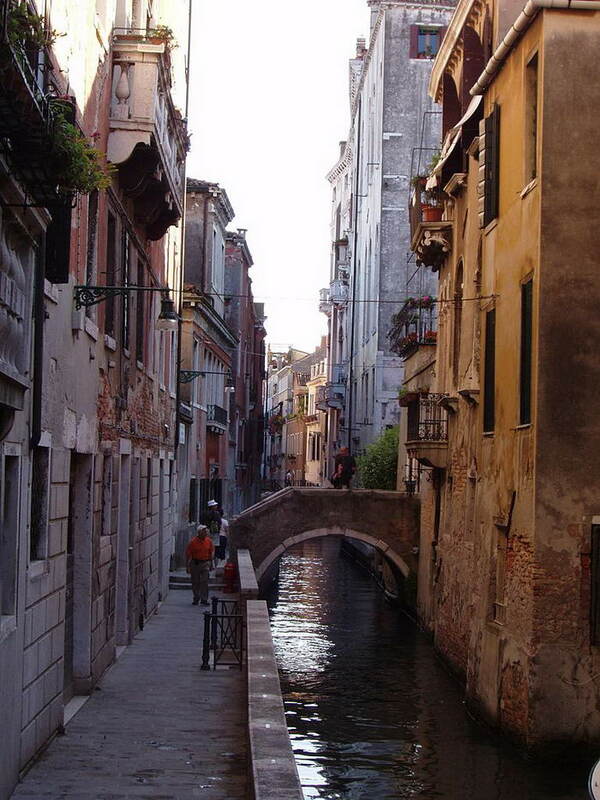 In the Cannaregio district of Venice is the street Calleta Varisco. This is one of the smallest streets on the planet at just 53cm wide! In truth, that makes it about as big as an alleyway rather than a whole street. If you can squeeze down, there it will take you all the way to one of the many canals in Venice to catch a passing gondola ride. A walk down here will also let you see the real Venice that the locals live in with its stunning buildings and architecture. 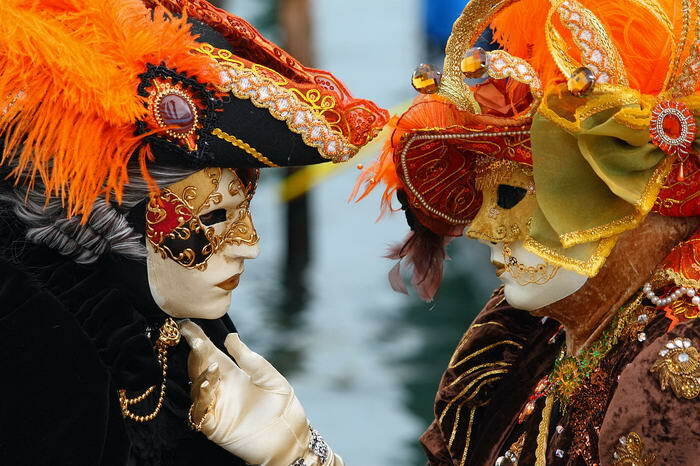 One of the most famous events on the island is the Carnival (or Carnevale). This colourful event sees all the locals flock onto the streets in bright costumes and unusual masks to celebrate. While the main reason of the masks is to grant wearers anonymity to enjoy themselves with no repercussions, one type of mask has a darker history. The Medico della Peste mask has a long nose and decidedly unnerving appearance. It was originally used to medieval doctors when treating people with the plague! They filled the long beak with sweet perfume in an attempt to keep the plague at bay when treating people. As part of the Venetian archipelago, Venice naturally has neighbouring islands. One of the more well populate is Chioggia, which sits 16 miles to the south. In truth, it is very similar to Venice just a little smaller and less busy. Chioggia has a network of canals that visitors can enjoy and many sights to behold such as the 11th century bell tower. So, if you have been to Venice already and want to see somewhere new then why not give its neighbour a try?